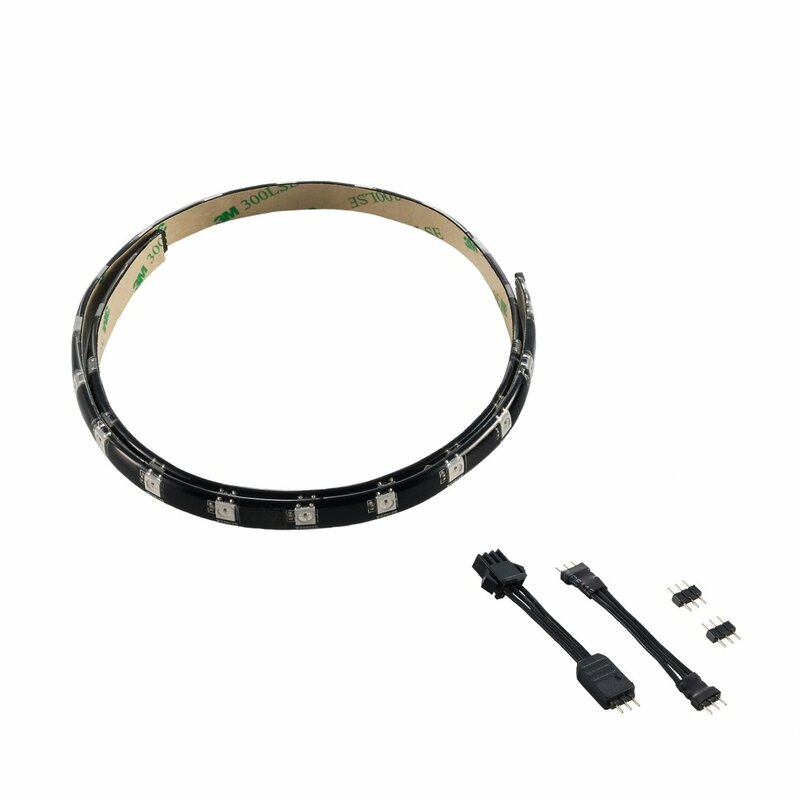 Introducing CableMod® WideBeam™ LED Strips – the ultimate PC lighting solution. 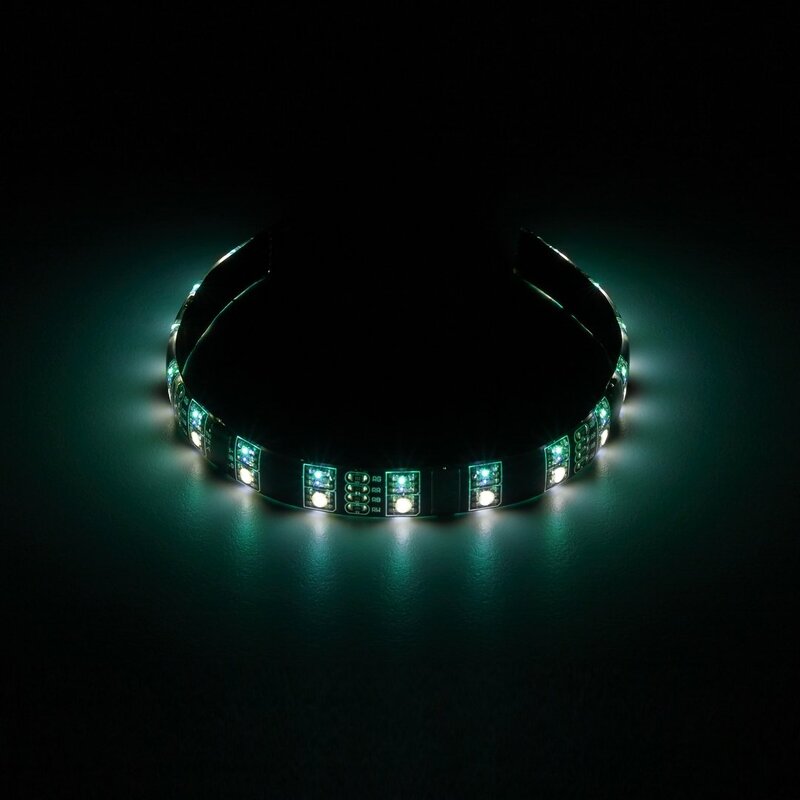 CableMod brings the same care and attention to detail from our cables the world of LED lighting. 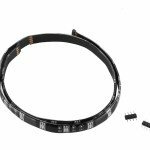 We’ve rethought virtually every part of the LED strip – from the adhesive to the power connector, all the way to the LEDs themselves. 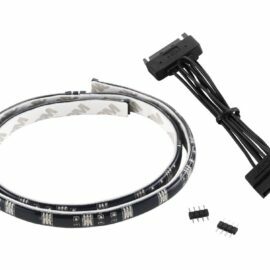 In the end, CableMod WideBeam LED Strips represent a revolution in PC lighting, engineered for those who demand the very best for their systems. 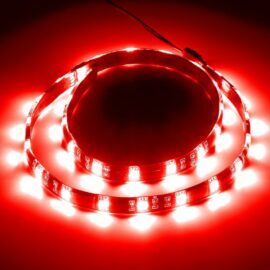 CableMod WideBeam LED Technology utilizes a unique transparent LED housing to deliver a much wider beam angle – over 50% greater than conventional LEDs. 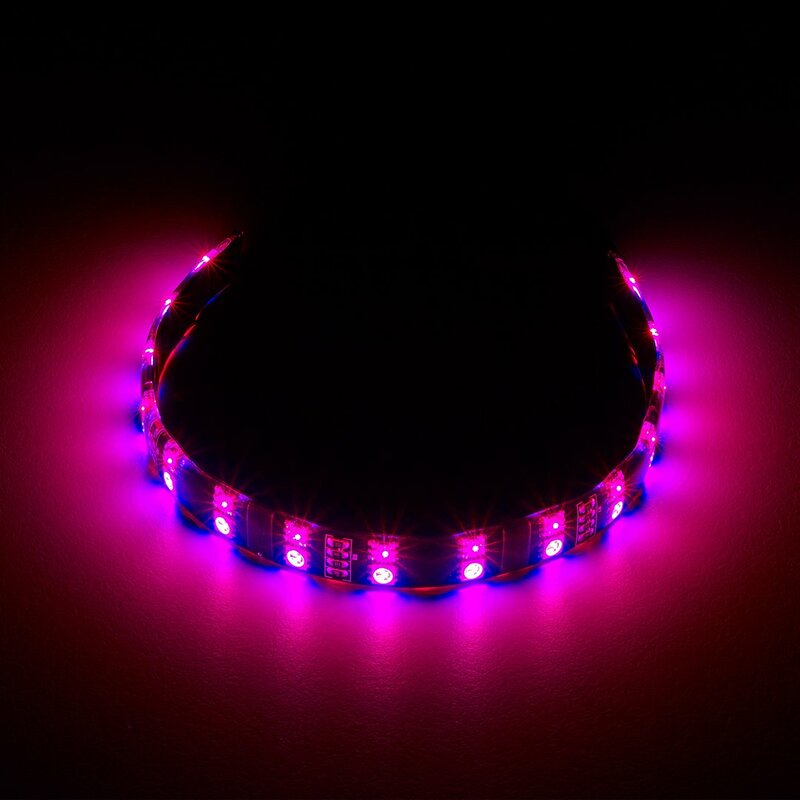 The result of this is a bright, vibrant, and more even lighting effect that is unmatched in the industry. 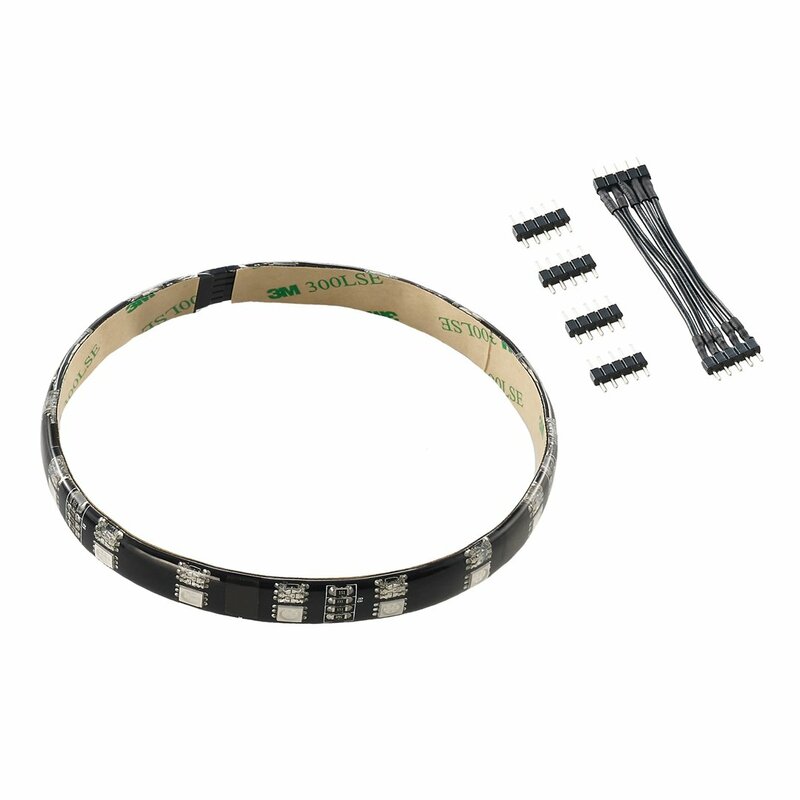 Designed for cases made out of steel, the WideBeam Magnetic Series features multiple rare-earth magnets for a secure fit. 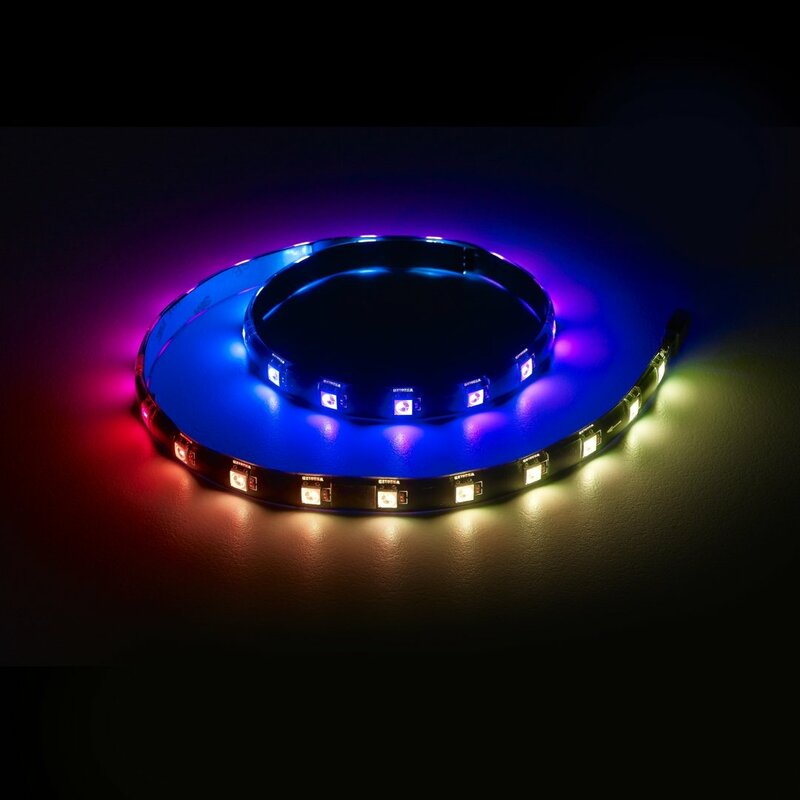 Best of all, these LED strips can be easily repositioned or moved to alternate builds. 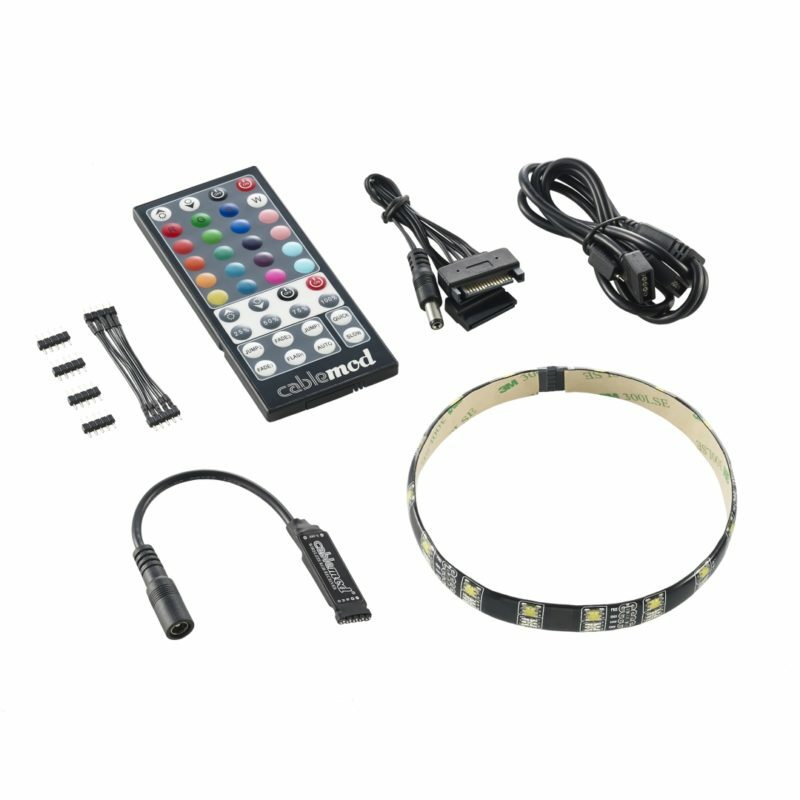 Since customization is the name of the game, CableMod WideBeam RGB LED Strips can be configured to display a wide variety of colors when used in conjunction with the CableMod RGB LED Kit. 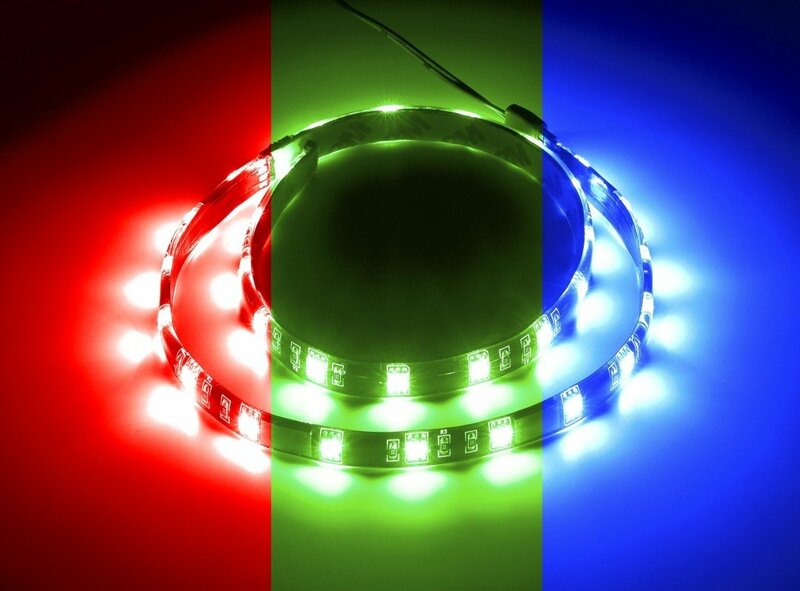 These RGB LED Strips can also be used along side ASUS® Motherboards with compatible RGB headers. 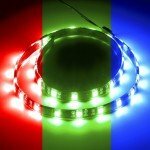 And for extra large cases, CableMod WideBeam LED Strips are fully chainable, which means you can connect multiple LED strips together for an extra-long lighting solution.